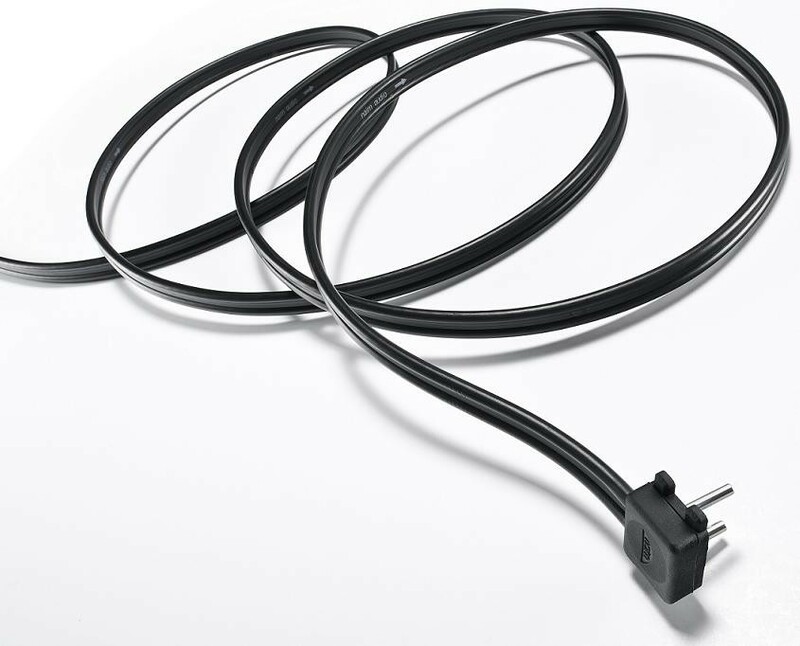 The NAC A5 is Naim's multi-strand loudspeaker cable, consisting of two separated 4mm2 conductors. Its design is optimised for use with Naim amplifiers and any loudspeakers by ensuring that its capacitance, inductance and resistance are entirely compatible. Connections between all the components, including those to the loudspeakers, are crucial to the performance of any audio system. We strongly recommend its use, along with our right-angled, twin loudspeaker plugs, which provide a safe, convenient and very effective connection. Even their plating has been the subject of research and development work. 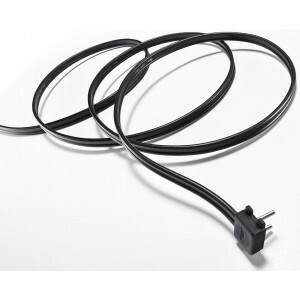 Naim NAC A5 Speaker Cable is available per metre, in either a black or white finish.